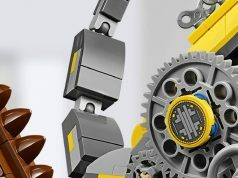 Starting next week from November 28-December 11, LEGO will be giving away a FREE LEGO 2017 Colorable Wall Calendar with purchases of $75 or more, while supplies last. 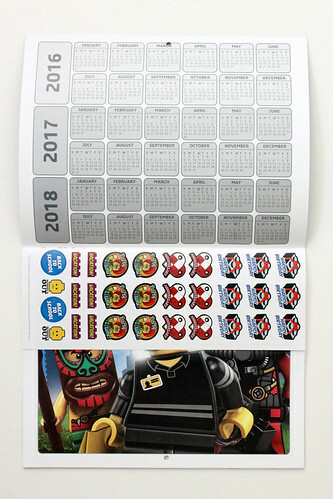 Without spoiling the contents of the calendar, I can tell you that each month has a scene with minifigures that kids can color which you see a preview of on the back cover. 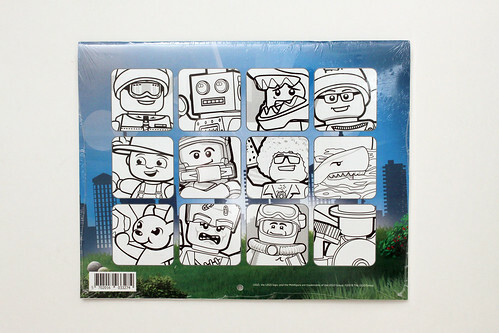 There are also two sheets of stickers included as well. If you have this year’s Wall Calendar, you’ll notice that this calendar doesn’t have any coupons for any future promotions. 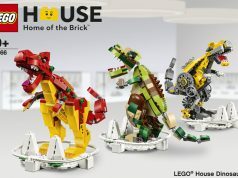 Unfortunately for next year, it doesn’t look like LEGO will be continuing with that promo, at least here in the US, which is bummer since there were some neat items on it even though they were small. 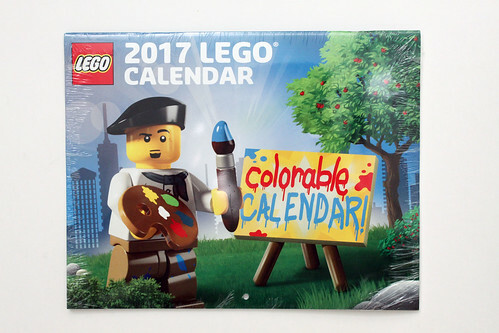 I feel that the LEGO 2017 Colorable Wall Calendar will be most beneficial for teachers as they can take apart the pages and photocopy the ones with the scenes for the kids. 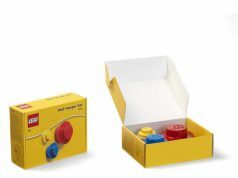 Thank you to the LEGO [email protected] Affiliate Team for sending me one to review.